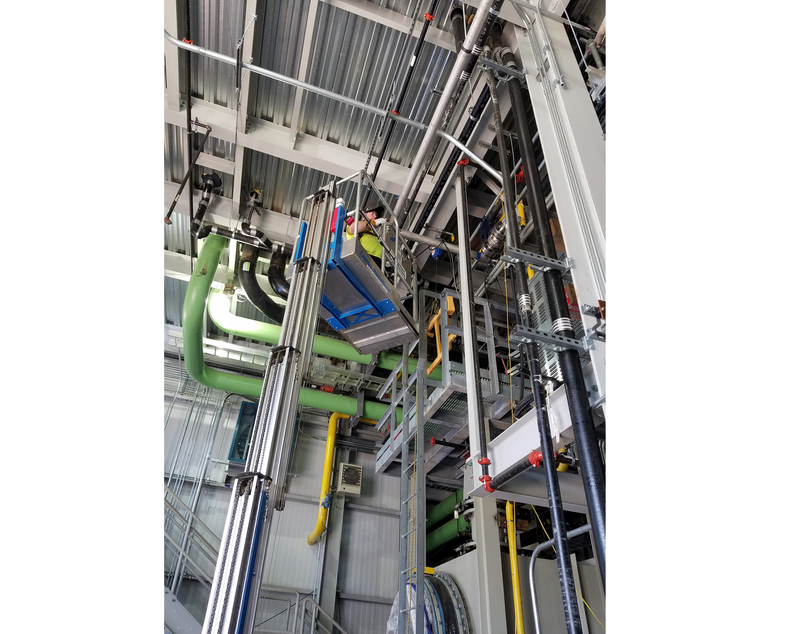 Notch Mechanical Constructors was chosen by the general contractor Cianbro, as the primary mechanical contractor for the new 4.6 megawatt CHP power plant at Baystate Medical Center in Springfield, MA. 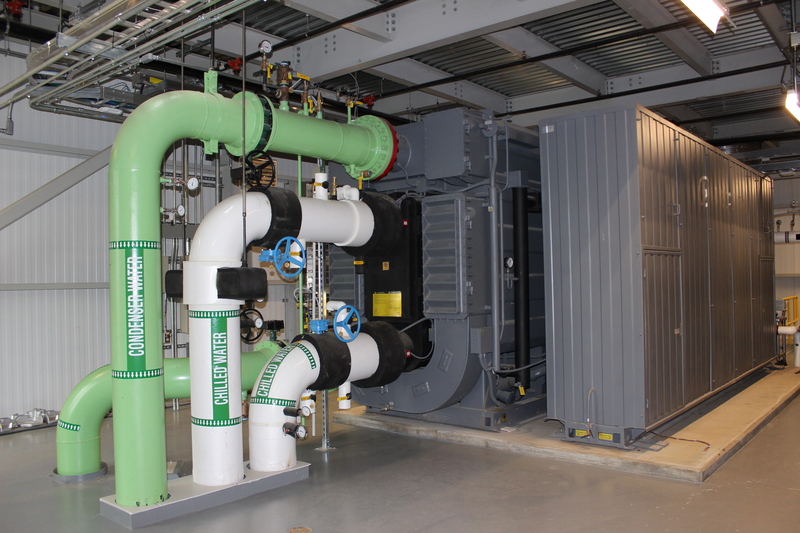 Notch provided the piping, plumbing, and HVAC services for this project. This project lasted a full year, with completion in December 2017. 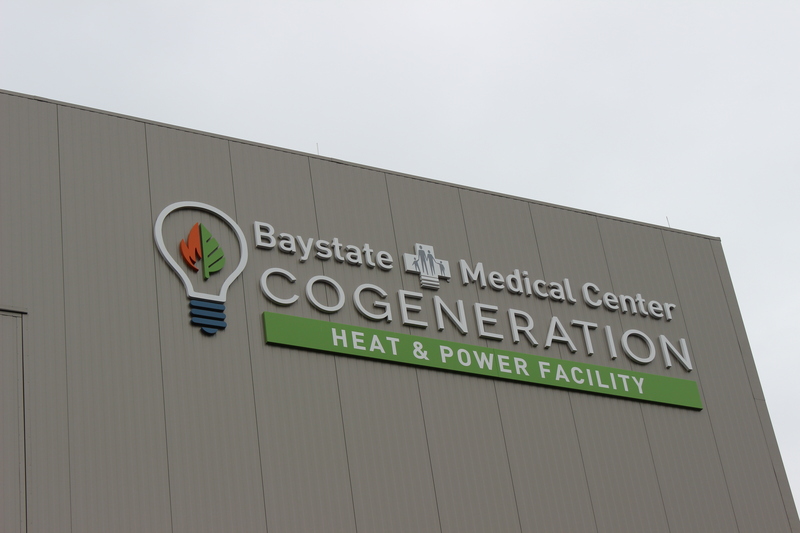 The new power plant will save Baystate Health an estimated $2.7 million in energy costs annually. It will also increase Baystate’s energy efficiency by roughly 25%, while reducing greenhouse gases by the equivalent of 4,000 vehicles per year. Extensive planning was required for this project. 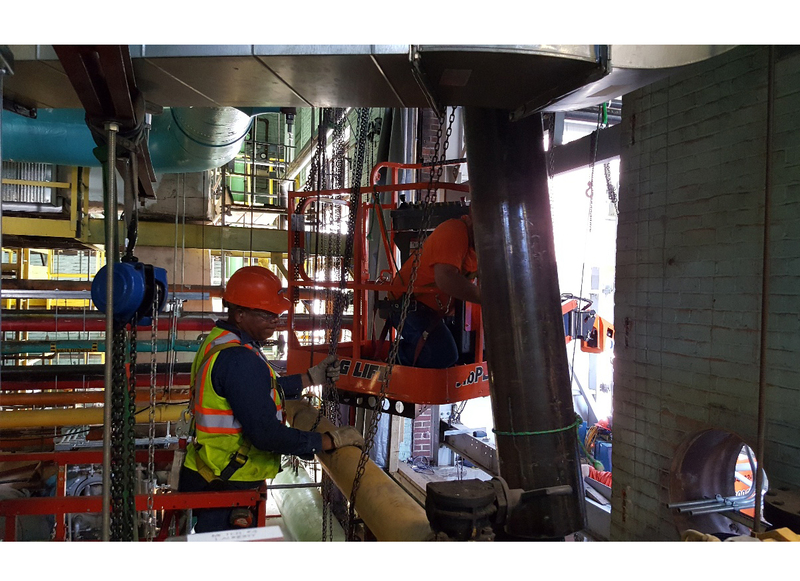 As a former house lot approximately 8,000 square feet, the site of the new power plant was extremely tight with several contractors working simultaneously. All shutdowns for tie ins (steam, chilled water, tower water) were required to be successful or risk impacting critical life services for patients. They had to be done in less than 8-hour time periods. 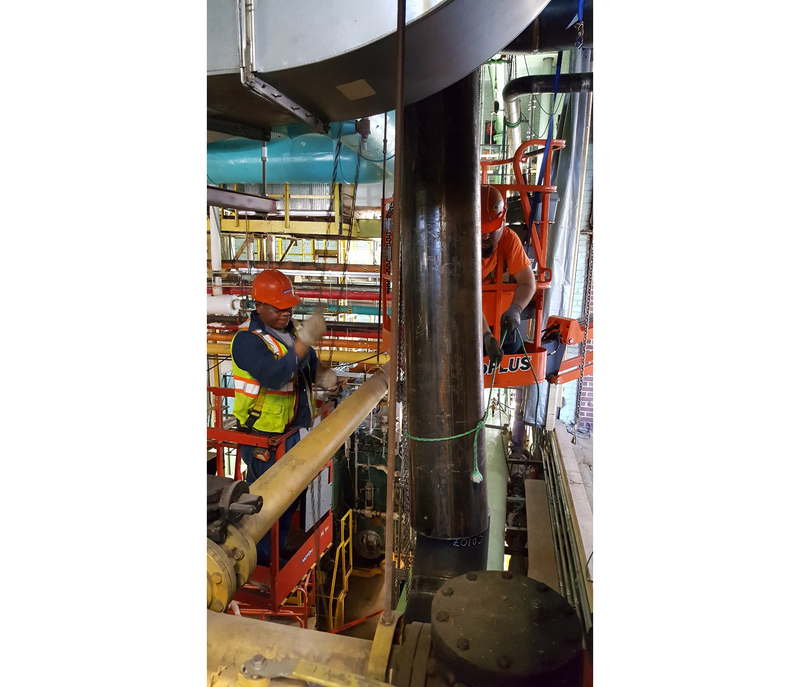 Each shutdown on this project went off without a hitch.